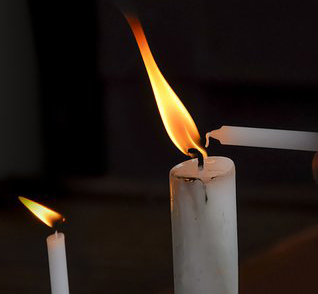 The eSwatini Electricity Company (EEC) is set to introduce load shedding as the impact of reduced generation in South Africa takes a toll on power imports from the neighbouring country. The company said the ongoing power outages in South Africa have compelled it to generate power from all its stations and also implement rotational load shedding to ensure available electricity is adequately shared among all sectors. "The intermittent load shedding will be effected as a result of challenges faced by our major supplier, Eskom," EEC said in a statement on Monday night. The Kingdom of eSwatini imports at least 80 percent of its electricity from South Africa and another 10 percent from Mozambique.